The Moto E4 was easily one of last year’s best ultra-low-cost smartphones, but as time went by, US carriers added more and more value to the sub-$150 category, also welcoming some sleek-looking Android handsets that are now casting a big shadow over a 5-incher with really thick screen bezels. Luckily, Best Buy got the memo about this little guy’s outdated design and increasingly mediocre features, offering a literally unbeatable Black Friday in July deal for a limited time only. 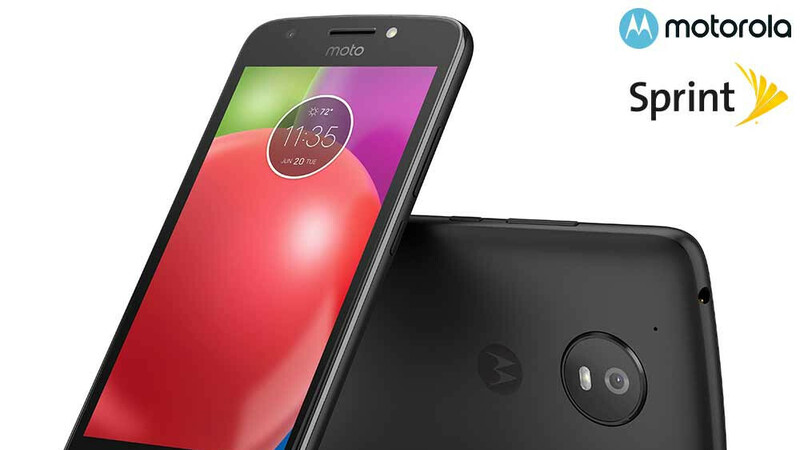 Basically, the retailer is giving the Moto E4 away for free today and tomorrow (July 27 and 28), although obviously, there are a few strings attached and a key requirement you need to meet here. Namely, you have to sign up for a 24-month Sprint installment plan, and of course, agree to use the handset exclusively on the “Now Network.” The $145 savings will be reflected in reduced monthly payments over the “life of the device”, and both new subscribers and existing ones looking for an upgrade are eligible for this sweet freebie. Keep in mind that an unlocked Moto E4 still costs $130, whereas Virgin and Boost Mobile’s prepaid variants are currently fetching $55 and $91 respectively at Best Buy as part of “clearance” deals going on for a while now. Bottom line, no matter how inflated the advertised $145 discount may seem, you’re still looking at a free phone here that’s normally worth… something. The software experience is relatively clean and smooth, a 1280 x 720 pix res screen is not the worst thing in the world, and the Moto E4 should perform reliably enough for an undemanding user with a quad-core Snapdragon 425 processor and 2GB RAM under the hood. It says the one thing you must do is sign up for 24 months with Sprint. Right? Ok, so how much is it that they'll charge for that? Yes, I read it, & it says reduced monthly installments but how much upfront? See, anything that sounds too good usually is. So plz answer this as soon as you can & if you say the cost is $0. then I'll be one of the 1st in line at Best Buy.